B&E | President of Japan's Dentsu Resigns over Employee's "Death by Overwork"
Home / Advertising / Business & Economy / Japan / Kindle / B&E | President of Japan's Dentsu Resigns over Employee's "Death by Overwork"
TOKYO, Dec 28 (Reuters) - The president of Dentsu Inc, Japan's top advertising agency, said on Wednesday he would step down in January over what the government has deemed the "death by overwork" of a 24-year-old employee. "It is extremely regrettable that we could not prevent overwork by a new recruit... In order to take full responsibility, I would like to resign as president at a board meeting in January," Tadashi Ishii told a news conference. Ishii said Dentsu and a company employee had been referred to prosecutors by the Japanese labor ministry's Tokyo labor bureau on suspicion of violating labor standards law. It has not been decided who will replace Ishii as president, a Dentsu spokesman said. Last December, Matsuri Takahashi committed suicide after having clocked 105 hours of overtime in October and fallen into depression the following month. The labor ministry this year ruled her death "karoshi", literally "death by overwork", and raided Dentsu offices. Ishii's resignation comes as Prime Minister Shinzo Abe is pushing a wide-reaching campaign to reform Japan's employment laws, which could include tighter overtime regulation for companies. 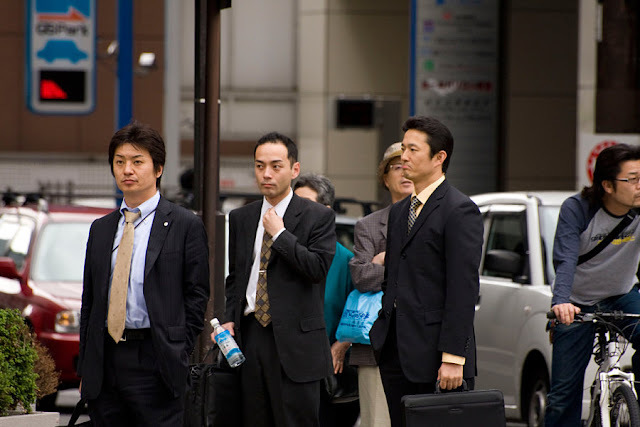 Article 36 of Japan's labor code leaves overtime pay and limits to the discretion of employers and typically benign unions. Hard work and sacrifice have long been synonymous with Japan and strong social expectations make it difficult for employees and unions to aggressively push for reforms. Workers often feel a debt of gratitude for being hired and are reluctant to quit even if conditions are bad. Others feel they have to work longer hours than their colleagues to get promoted. In recent years, the government has revised labor laws to encourage shorter working hours, but critics say these steps relied too much on self-regulation.